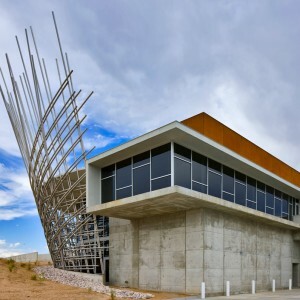 The Institute of American Indian Arts (IAIA) is a four year Federally Chartered and Funded College. 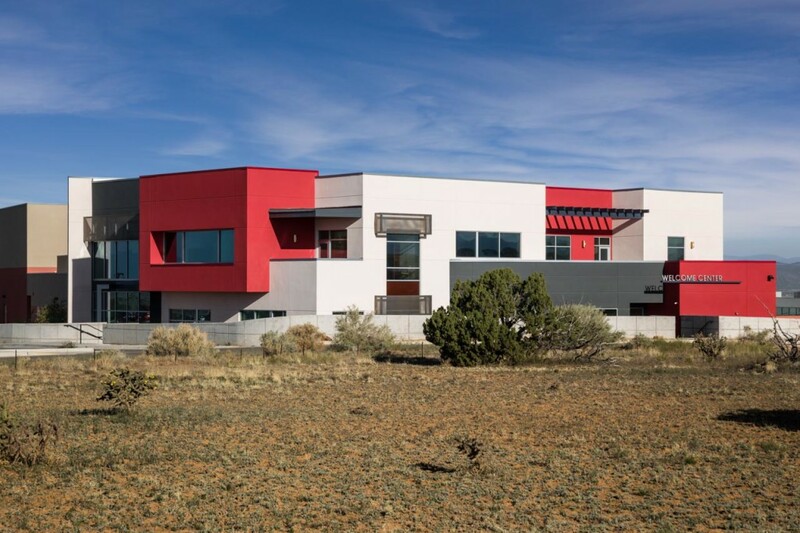 This new 14,500 square foot two story building houses the College’s Administration and IT Department. 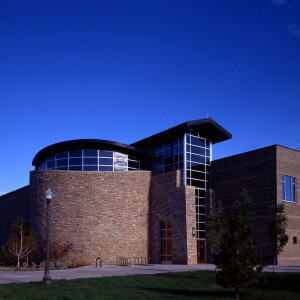 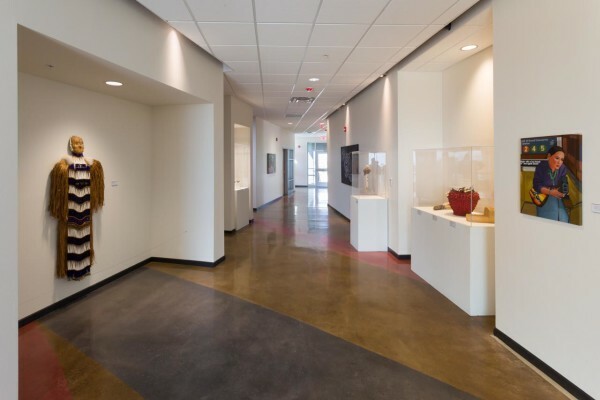 The building is primarily used to showcase art of the various Native American nations throughout the United States and for recruiting potential students to study at this unique school. 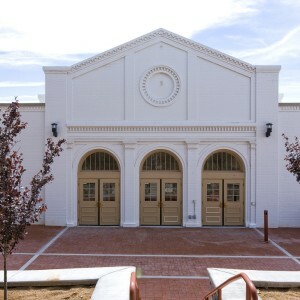 In keeping with the campus and college’s mission there are many Artistic Architecture Features incorporated into the design. 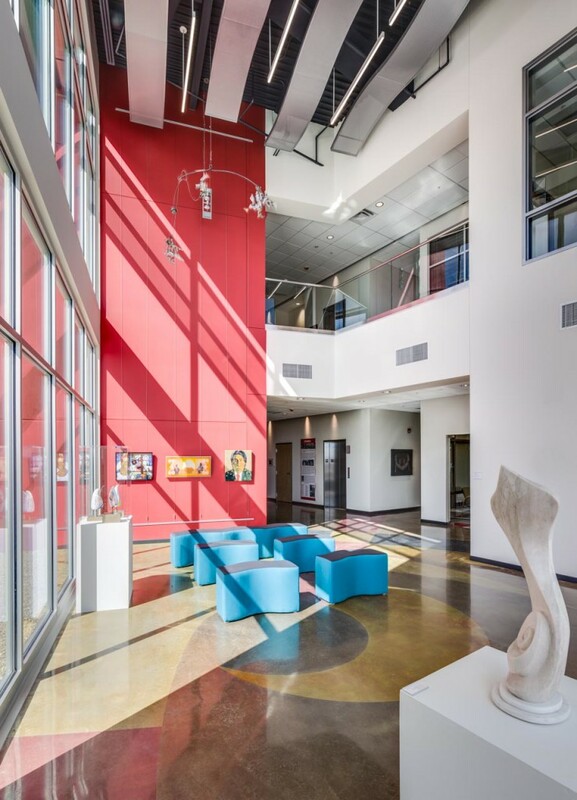 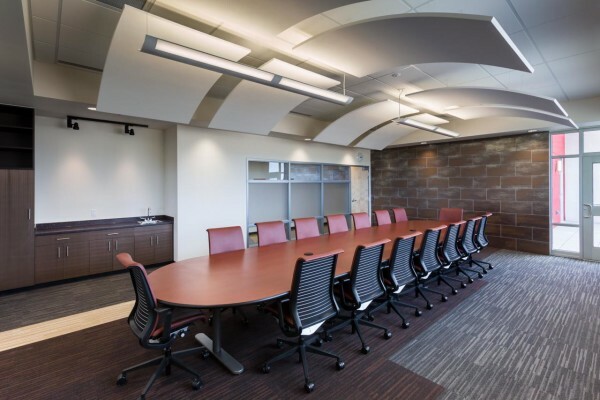 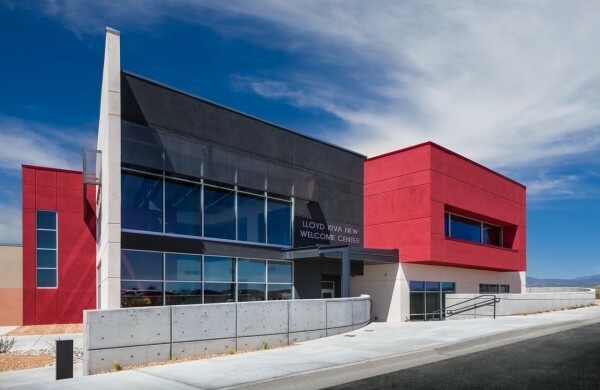 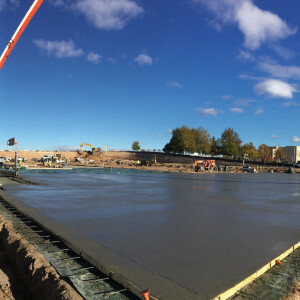 The facility includes administrative offices, a gallery, data center and an outdoor patio area; site utilities and site improvements are also included in this project.